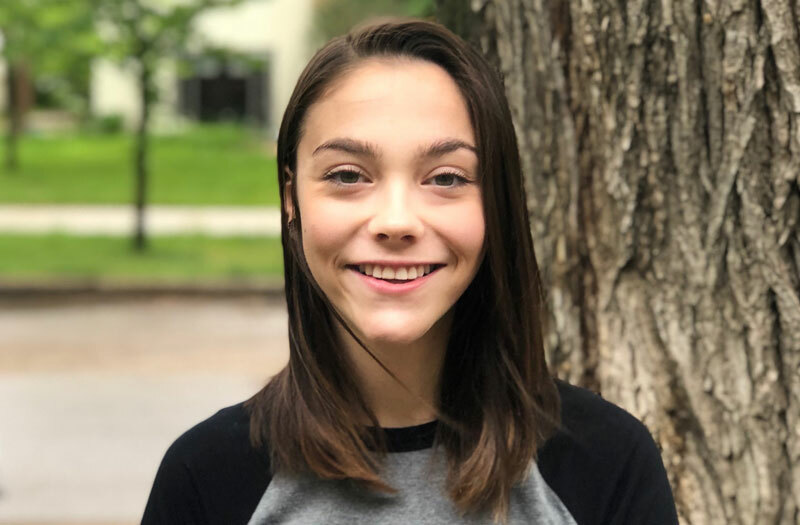 A week before graduating from the Edwards School of Business, Cierra Sieben-Chuback was awarded one of seven licenses in Saskatoon—and one of only 51 permits granted in the province from 1,502 applications—to establish a retail cannabis store. Sieben-Chuback said her Edwards business courses well prepared her for this opportunity, particularly the business plan outline that she studied in associate professor Lee Swanson’s class Commerce 447: Entrepreneurship and Venture Development. Article adapted from the University of Saskatchewan’s On Campus News.